Depend on MAVERICK Technologies® for integrated meat and poultry process control and Enterprise Integration solutions that help you maximize profits. MAVERICK’s meat and poultry process automation consultants provide a broad range of engineered solutions as part of our food and beverage offering. Improve your product quality, production efficiency and overall profitability with MAVERICK’s solutions for meat and poultry processing. You’ll achieve your objectives on time and within budget. 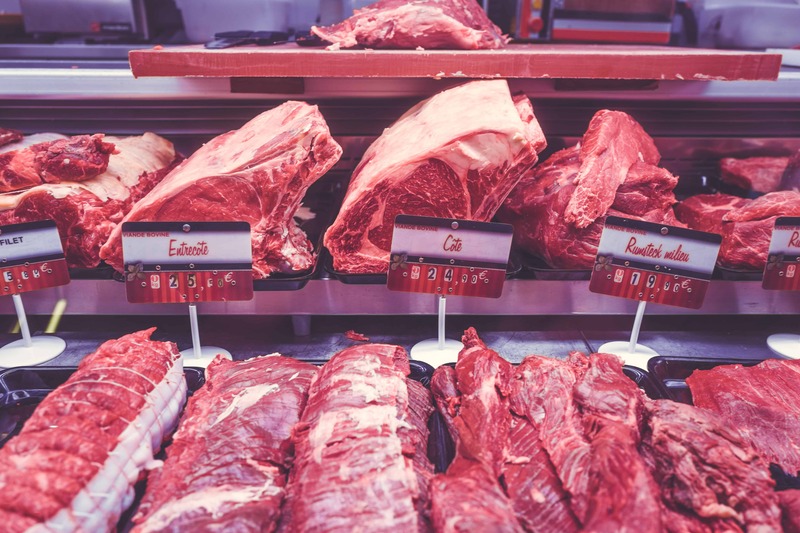 Through our platform independence and deep understanding of the meat and poultry industry, we’re able to design and implement solutions that meet your needs, without bias for any particular technology. With MAVERICK as your partner, you’ll have the insight and tools needed to optimize your operations, ensure consistency across facilities and become more competitive. Leverage our Industrial Automation services, Sustaining services, Enterprise Integration services and Strategic Manufacturing Solutions to help you produce the products that form the foundation of your business.